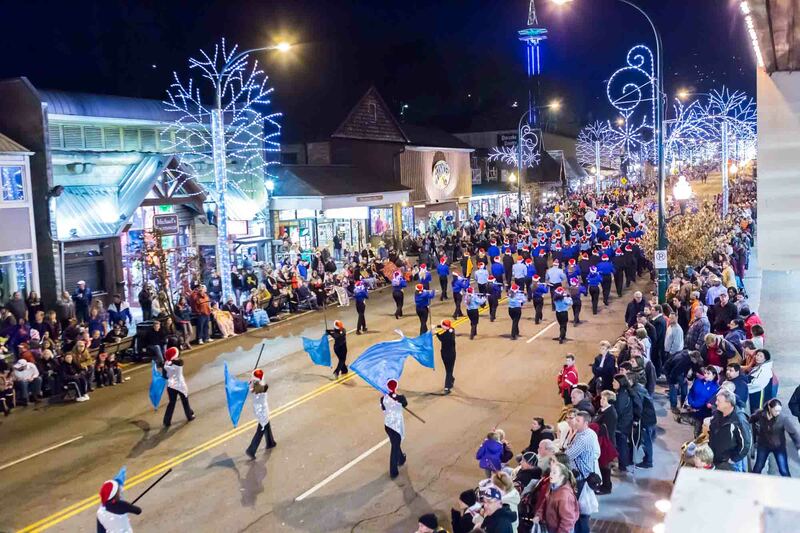 One of the best Christmas parades in the nation happens in Gatlinburg with the 43rd Annual Fantasy of Lights parade starting at 7:30 pm on Friday, December 7, 2018. 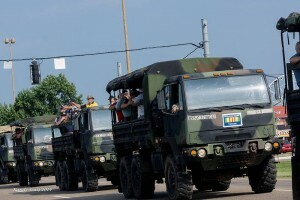 The parade takes about an hour to pass along Parkway, and anywhere from 60,000 to 100,000 people can be expected to line the route, many having staked out their spot earlier in the day with chair and blanket. 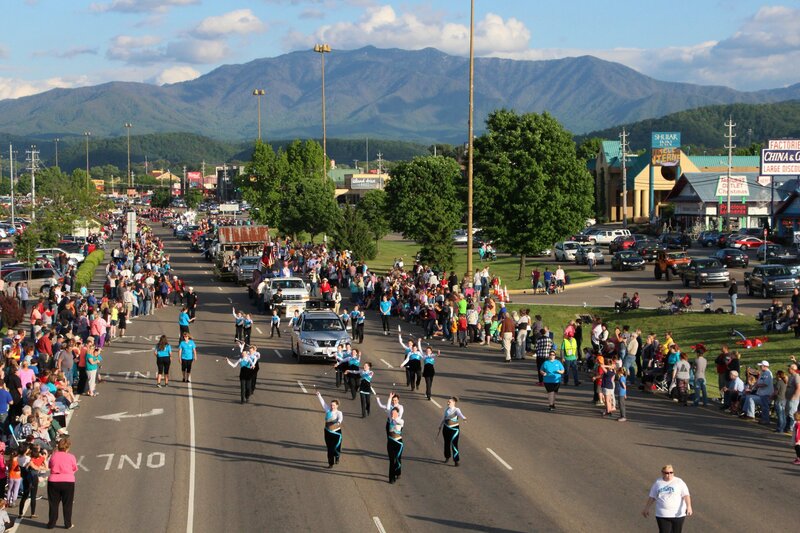 Pigeon Forge holds its annual spring parade on Friday, May 4, 2018 at 6 pm on Parkway, starting at traffic light #6 and proceeding north to light #3. This year the 33-year old parade says goodbye to Dolly Parton as its Grand Marshal and welcomes baseball legend Cal Ripken, Jr to lead the parade. The name also has changed, to Music in the Mountains, with an emphasis on the musical heritage of the Smoky Mountains. 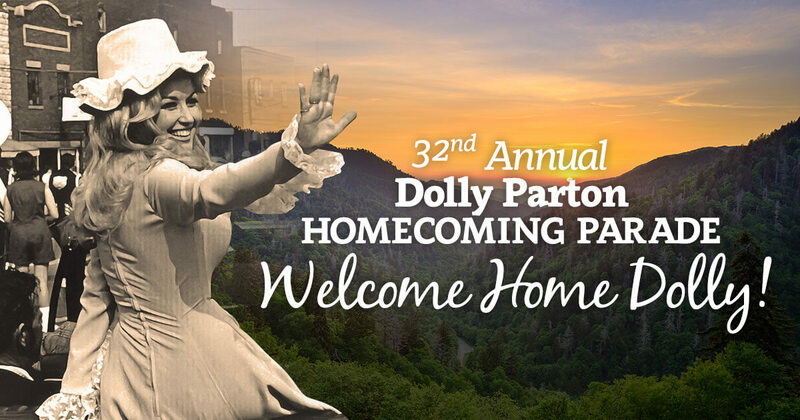 May gets underway as usual this year with a grand event in Pigeon Forge, as Dolly Parton returns as grand marshal to lead the 32nd Annual Homecoming Parade, on May 5, 2017. 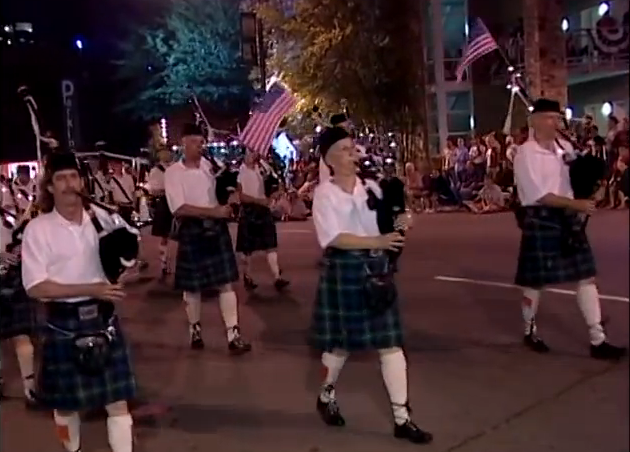 The free parade starts at 6 pm at Traffic Light #6, and proceeds – with maximum fanfare, color and spectacle – north along Parkway to Traffic Light #3. In Gatlinburg, Tennessee, city locals and visitors intend to stay up late on Sunday night, July 3, 2016. Why? 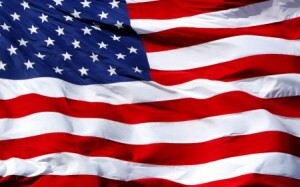 Because it’s the annual First Independence Day Parade in the Nation. 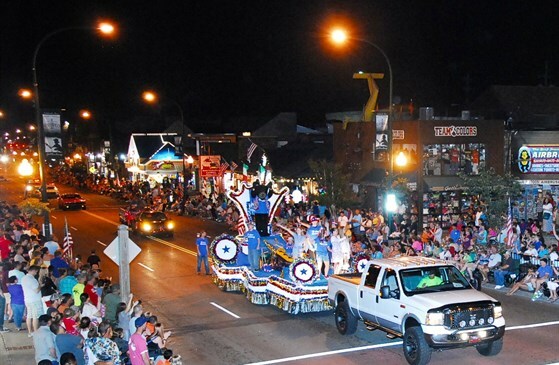 The 41st Annual Gatlinburg Fourth of July Midnight Parade launches at 12:01 am, making it the earliest July 4th parade in the country. Enormous helium-filled balloons take flight Sunday night and more than 100 floats, marching bands, and decorated vehicles begin the 1-mile parade along Parkway, joined by the hundreds of volunteers who make it happen, and entrants from regional cities and organizations. 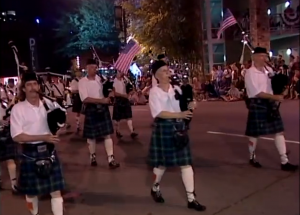 This famous event draws a large crowd of up to 100,000 spectators, who pack Gatlinburg to honor the nation’s heroes. 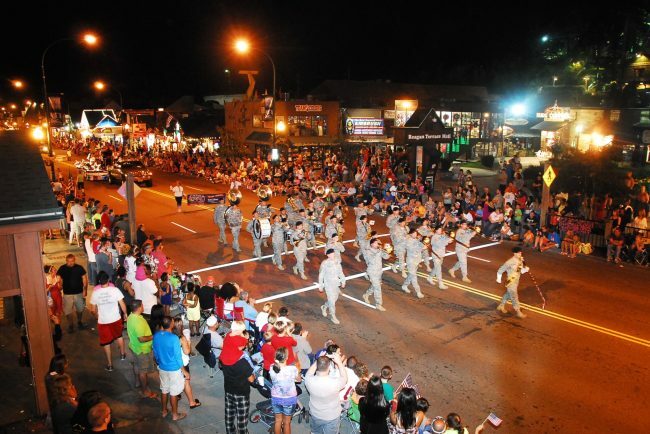 It’s a week-long patriotic celebration in Pigeon Forge August 24-30 as the 2015 Heroes Week rolls out a music festival and special evening shows at different venues. This culminates in the Saturday, August 29, Veterans Homecoming Parade, and the same weekend offers the annual Military & Relic Show, August 29-30. Each year the organizers team up with a significant event or organization – last year it was the traveling Vietnam Memorial Wall – and this year it hosts American Sniper Chris Kyle’s Guardians for Heroes Foundation. Friday is July 3, 2015, which means that the stroke of midnight signals the beginning of July 4th, and the start of the First Fourth of July Parade in the Nation. For the 40th year since the Bicentennial in 1976, the little City of Gatlinburg wakes up the United States with its annual Midnight Parade. And what a parade it is! More than 100 floats, marching bands, entrants from surrounding states, groups, troupes, special vehicles and huge cartoon helium balloons spend around an hour and a half from midnight traveling the length of Parkway from Traffic Light 1a to Traffic Light 10. 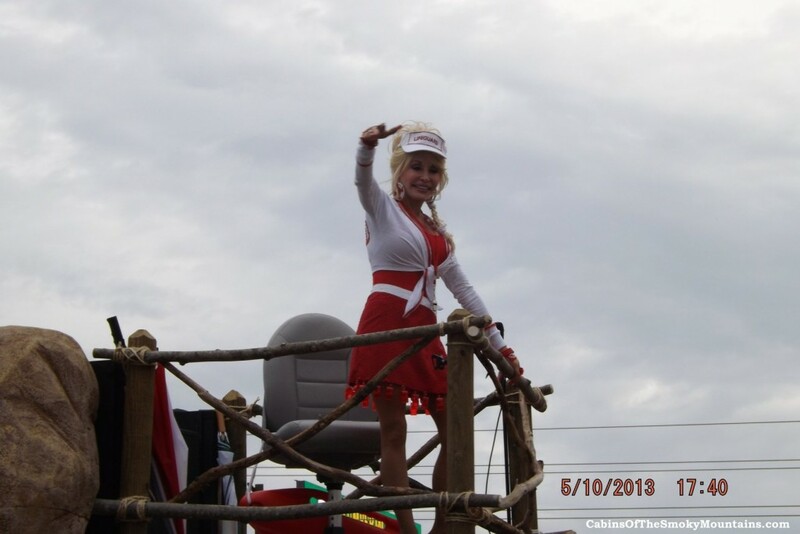 The merry month of May gets a whole lot merrier this May Day, as Dolly Parton takes to the streets of Pigeon Forge to lead the 30th Annual Dolly Homecoming Parade, happening this Friday, May 1, 2015. 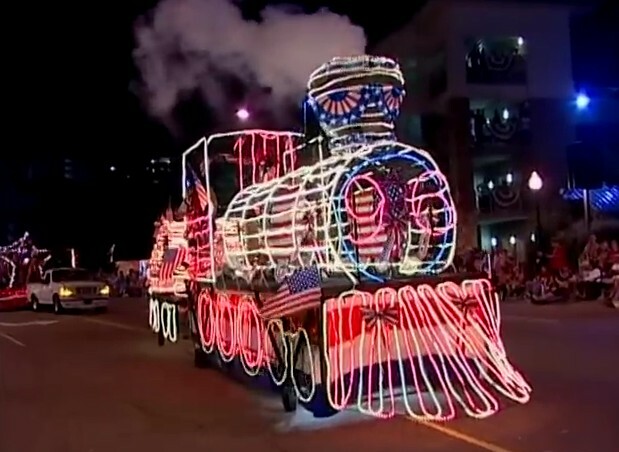 It’s July 4th on Friday, and in Gatlinburg this means a parade, which really starts on Thursday, July 3rd in the early morning hours. This is when the most intrepid of the parade-watchers begin to claim their spots along the parade route, settling in with folding chairs and necessary survival items to get through the long day ahead: phone, camera, water, money, good hat, etc.